The movie Avatar 2: trailer, clips, photos, soundtrack, news and much more! Director James Cameron must have a real fascination for diving. He not only spent his 56th birthday in a Russian deep sea submersible to reach the bottom of Lake Baikal in Siberia, the deepest freshwater lake in the world, but also intends to explore the Mariana Trench, the deepest point of the oceans (10.9km down in the western Pacific), as part of his research for a sequel to Avatar. Twelve men have been to the moon but only two have been to the bottom of the oceans – James Cameron wants to be third. He’s commissioned a special submersible to get there. And from what I heard it will be fitted with 3D cameras. I wouldn’t be surprised if some of the footage he is going bring back from the Mariana Tench ends up in Avatar 2. 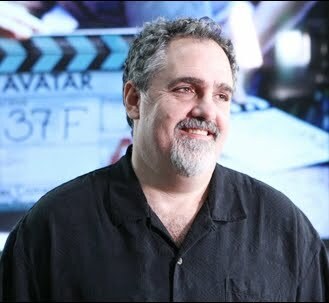 “I am in the process of writing the next two Avatar films now. We are planning to shoot them together and post them together, and we will probably release them not quite back to back, but about a year apart. Christmas 14 and 15 is the current plan. 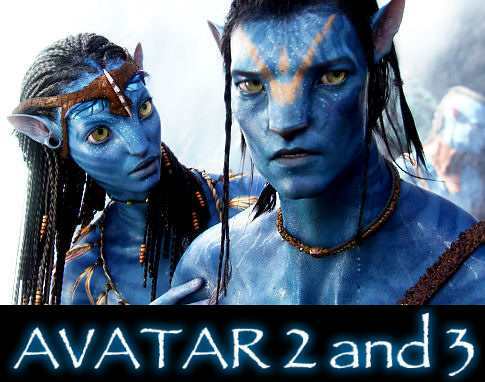 Stay tuned with us for more information about Avatar 2 and Avatar 3. So get ready to dive into the ocean on Pandora and to meet new amazing alien creatures! Plot details of Avatar are emerging online. According to MarketSaw Avatar 2 is set to take off from Pandora, not clear yet as to where Cameron is planning to take the action, but most probably in space or on one of those other planets around Polyphemus. And the sequel will be even more action-packed than the first film: they’re talking about full-blown war! Yeah, the human military is going to show up and Mankind will dominate those stingy aliens! The first Avatar was just a high-tech Dance with Wolves movie, a marvelous movie, but a poor plot full of outdated stereotypes. 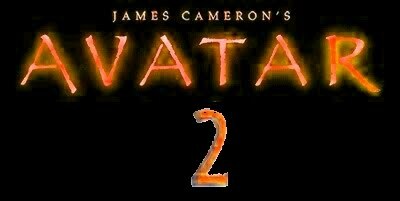 Hope that James Cameron will come up with a really brand new story for the movie Avatar 2! Avatar hasn’t been released yet, but there are already talks of a movie sequel to to Avatar. I don’t think that Director James Cameron is overconfident in planning so far ahead: the movie Avatar is obviously going a phenomenal blockbuster, so it completely makes sense to get ready for Avatar 2, or even Avatar 3. Haven’t seen the first film yet, but I think I would prefer the story of Avatar 2 to take place in space and new planets to be introduced. Those Na’vis, Pandora’s blue aliens, are just stingy savages who don’t want to share the planet Pandora’s resources, not sure it can give enough material for a second movie. But by expanding its horizon, and going outside of Pandora, Avatar 2 could become the best sci-fi movie franchise ever!